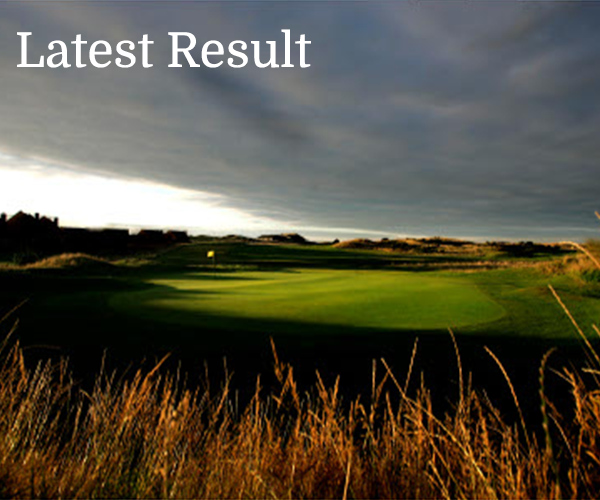 Results: Winners: Joe Butler (18), Tony Butler (14), Mark ONeill (16), Gerry Kirby (19) – 96pts. second: John Moroney (19), Mark Lawless (16), Deirdre Brennan (21) Paul Brennan (26) -95pts. Third: Gerry Campbell (9), John Campbell (6) , Michael Lambe (12), Barry Sullivan (5) 94pts.